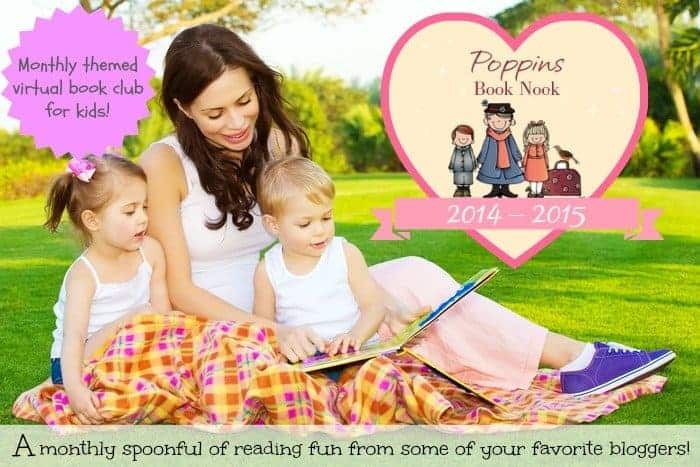 This month’s Poppins Book Nook is Beyond Our Planet. We chose to revisit Little Bear Goes to the Moon. We read this book during the Moon unit in My Father’s World Kindergarten, but we wanted to try a couple of new activities this time around. 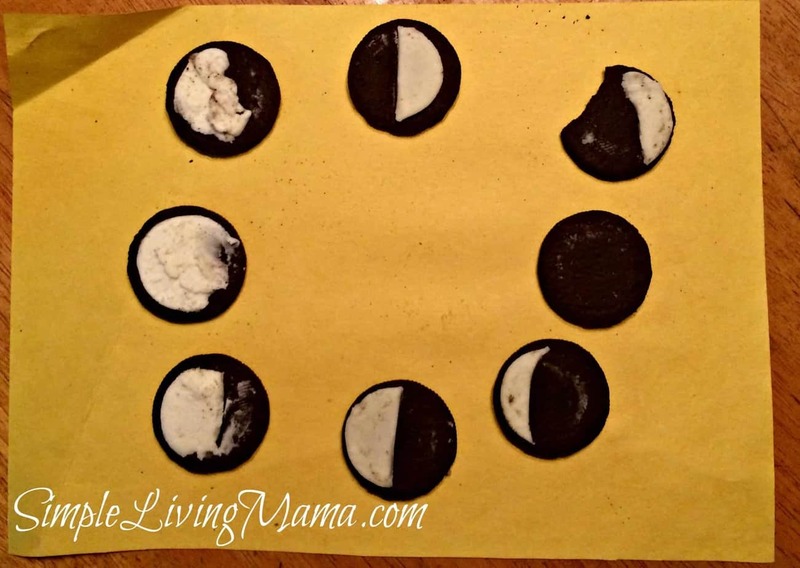 We decided to do a moon crater craft with Cheerios and also to make a moon phase chart with Oreos! The moon crater craft was incredibly easy. 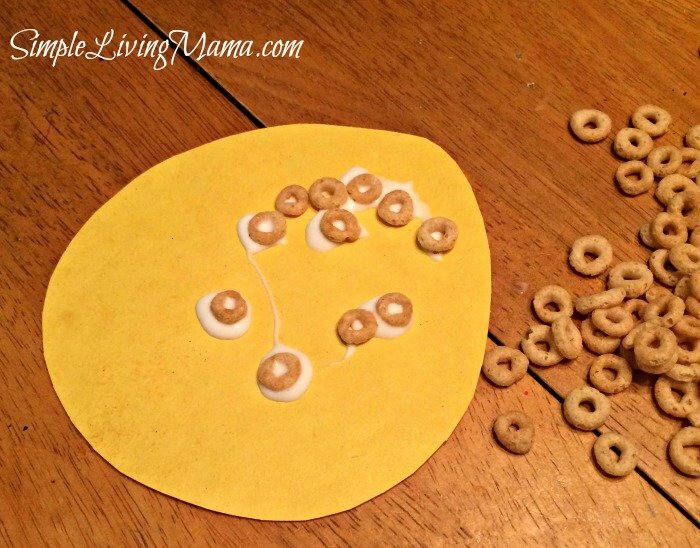 We just cut large circles from yellow construction paper and then randomly glued Cheerios on our moon to represent craters. We talked about how the moon gets craters, and the next time we get a chance to look at the moon, I am going to remind the kids that it has craters on it just like the moon we made! We did this fairly quickly and I did not bother labeling them. The kids were more worried about eating them! It was still a great activity to talk about how the moon changes shaped throughout the month with the kiddos! Momma Jo recently posted…Montessori Madness ~ What is a Light Table? 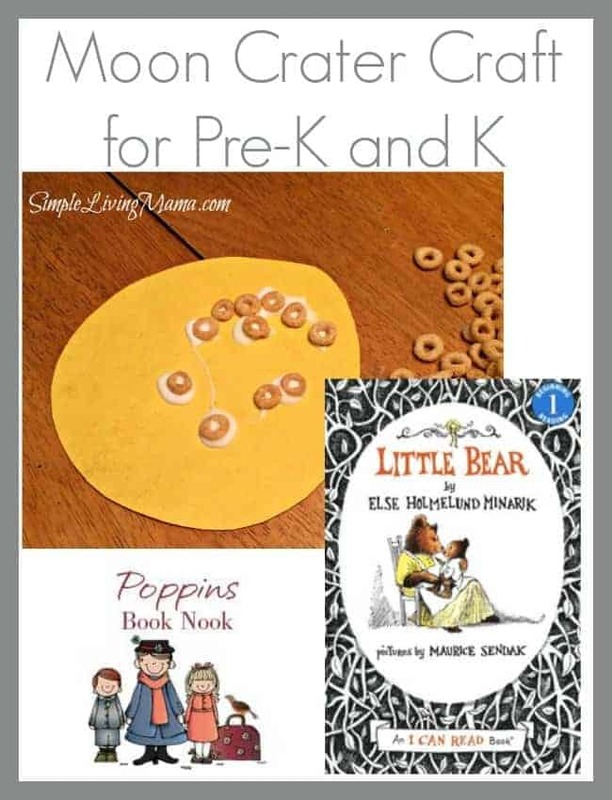 I love those Little Bear books! 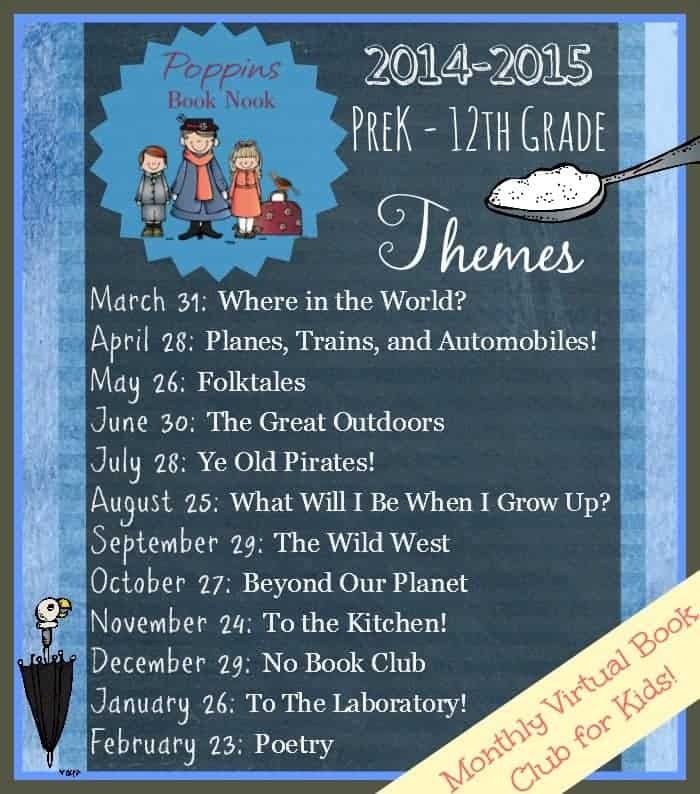 And the tasty activities you came up with to go with it too!